Packaged units offer both heating and cooling performance from one product. 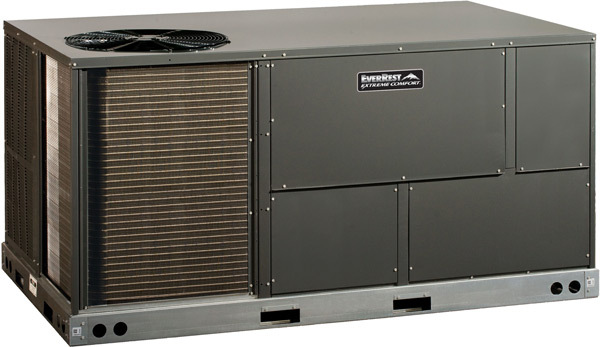 Packaged heat pumps provide efficient electric heating and cooling to your home or business. Packaged air conditioners efficiently keep you cool in the summer, and gas furnace/air conditioner packaged products add the warmth of cozy gas heat in the winter. Regardless of your specific need, all packaged systems offer the legendary quality and affordability associated with the Energi Air brand — and are backed by what we believe to be some of the best warranty coverages in the heating and cooling industry.